attachments. These main parts are common to any underframe, except that used for some tank cars. 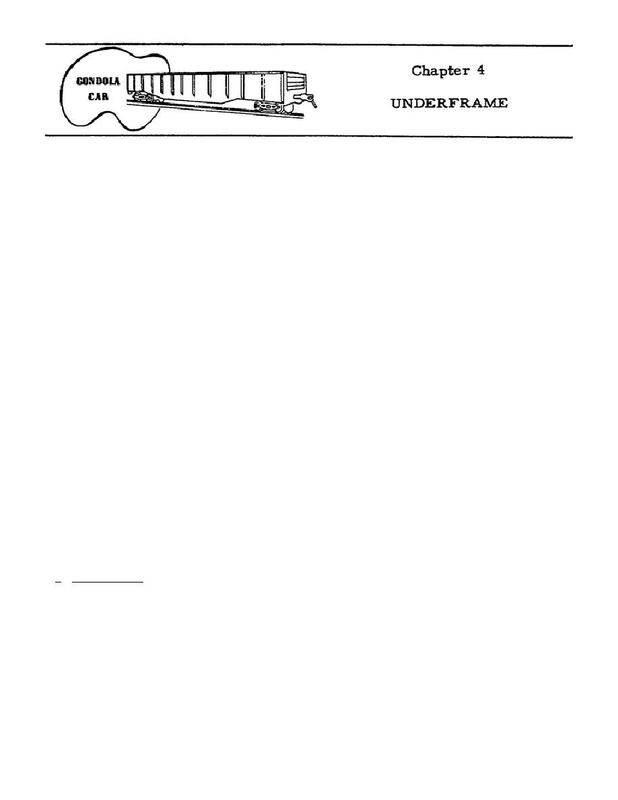 you study each part of the underframe as it is discussed in the following paragraphs. one center sill, two side sills, and two end sills. subparagraphs and labeled in figure 4.1.
sill is accompanied by a similar increase in the thickness of the side sills.